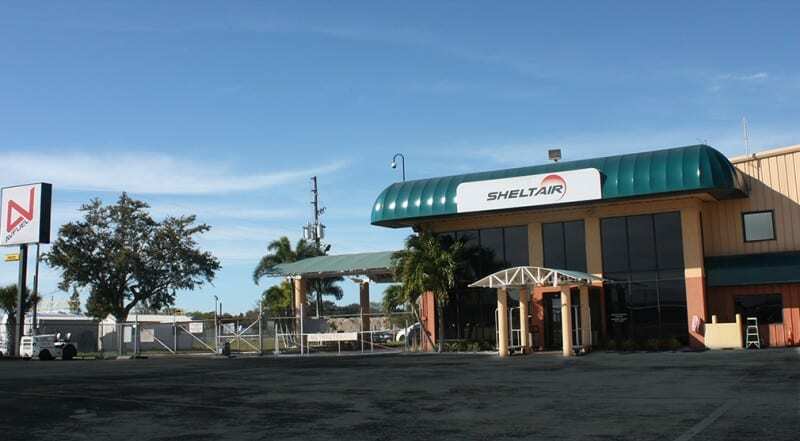 Here you’ll find the intimacy and convenience of a small airport with an excellent location. 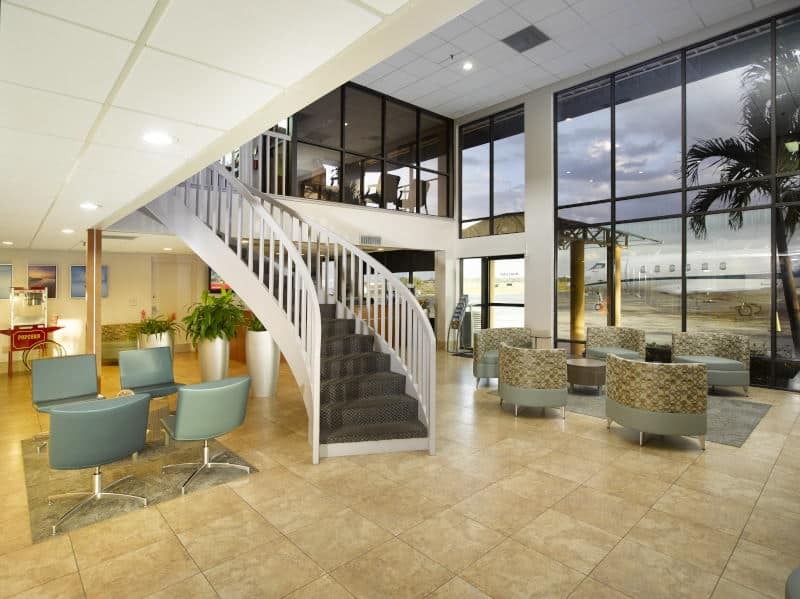 When visiting the Tampa Bay area, we’re a great alternative to Tampa International (TPA). 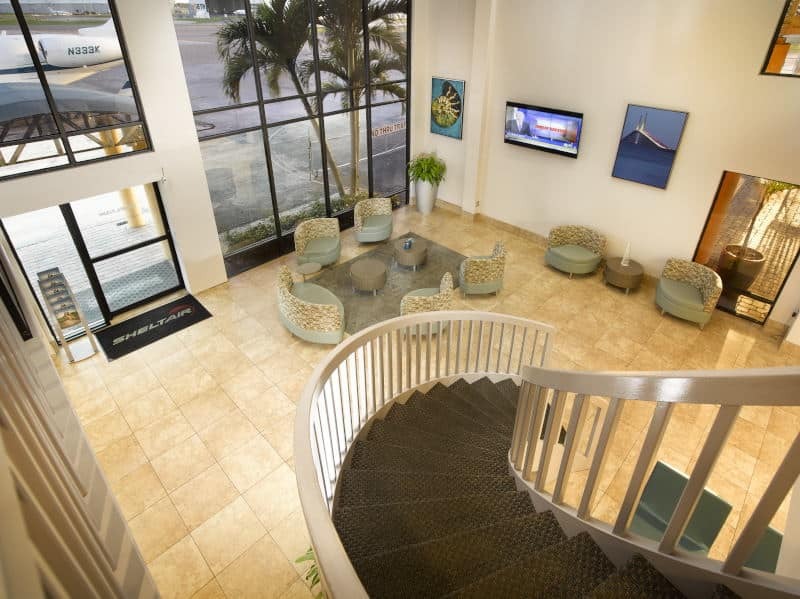 Because of our convenient location to downtown, you are able to avoid the area's typical congestion. 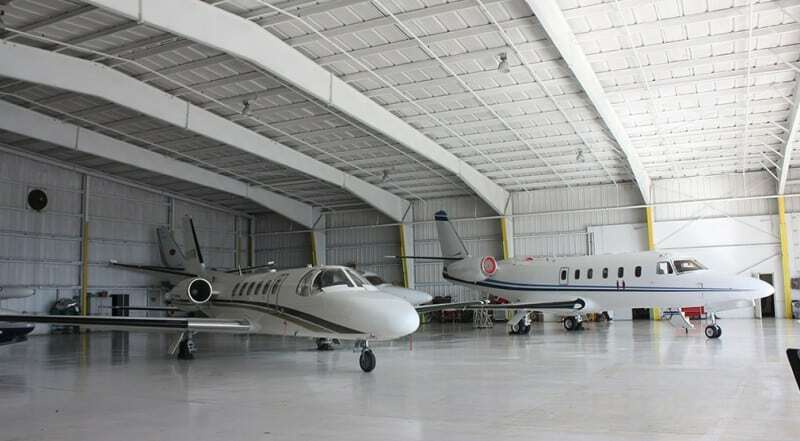 Flying in for leisure? 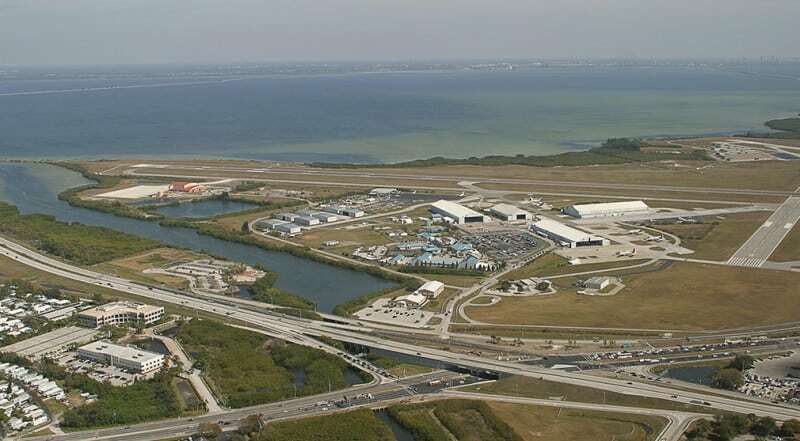 Our PIE facility is conveniently located near to the beautiful Gulf Coast beaches, seaside resorts, attractions and restaurants. 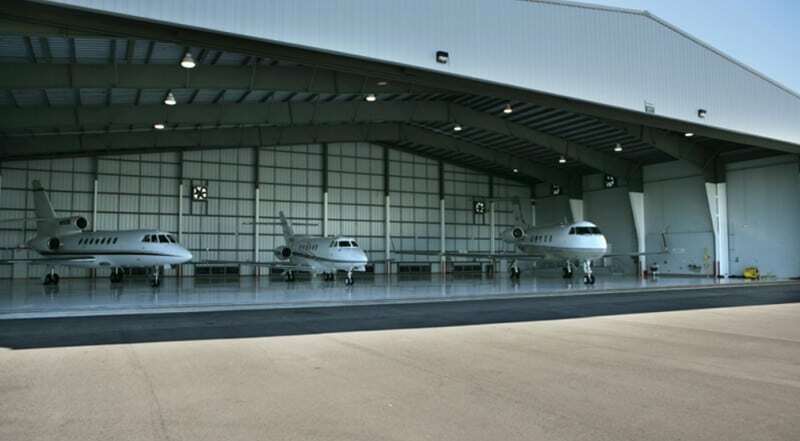 Whether it's first class FBO services, hangar or office space, our friendly and qualified personnel will ensure you receive unparalleled ground support and customer service.